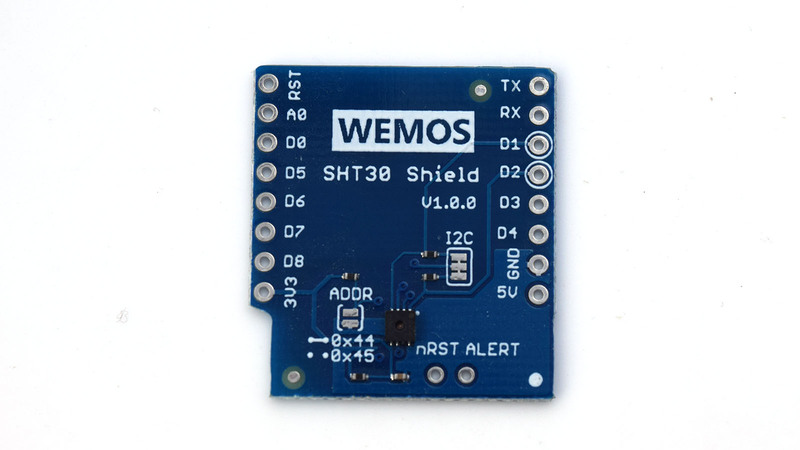 I connected a SHT30 shield to a Wemos D1 mini (one on top of the other) to measure temperatures. 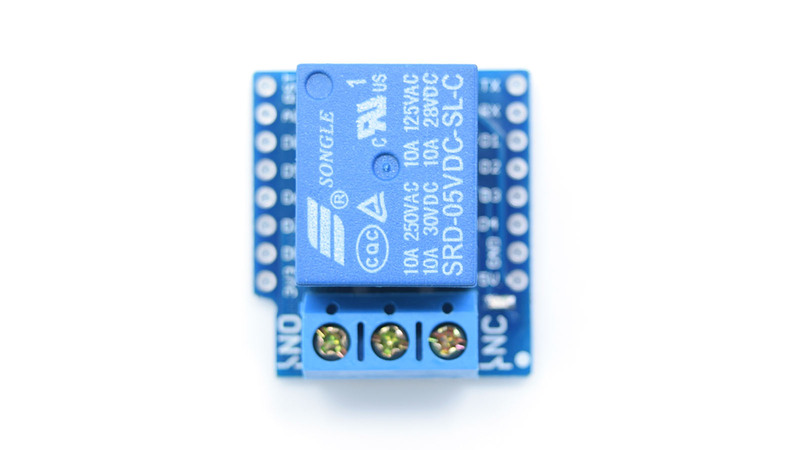 It works great but when I added a relay on the top of the stack it doesn't work anymore. Yes, there is a pin conflict. 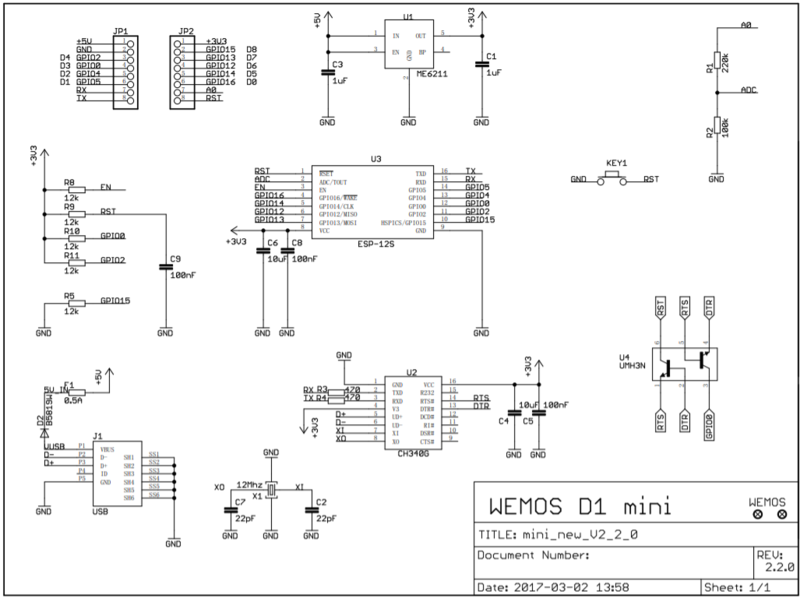 The relay uses D1, however D1 is (as you can see from looking at the schematics) part of the I2C connection for the SHT30. 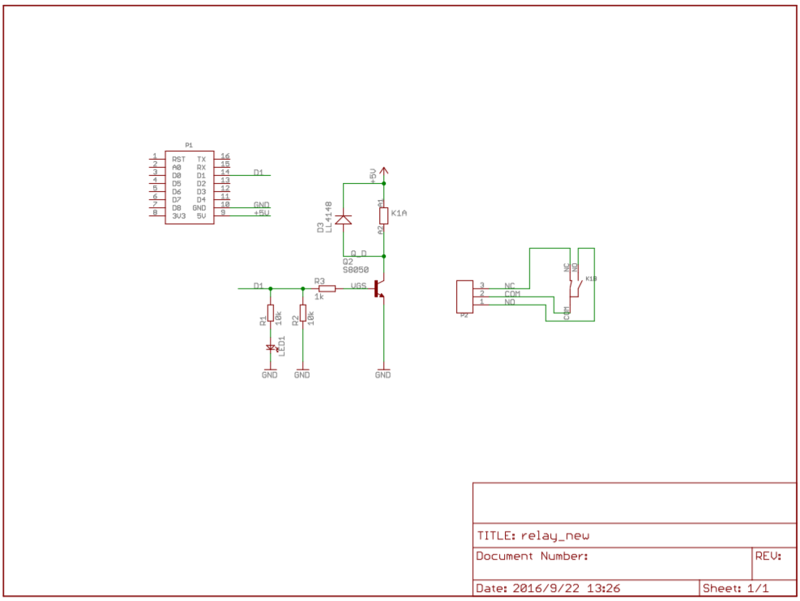 You will have to find some way of modifying the relay shield to use a pin that's not part of I2C. Not the answer you're looking for? 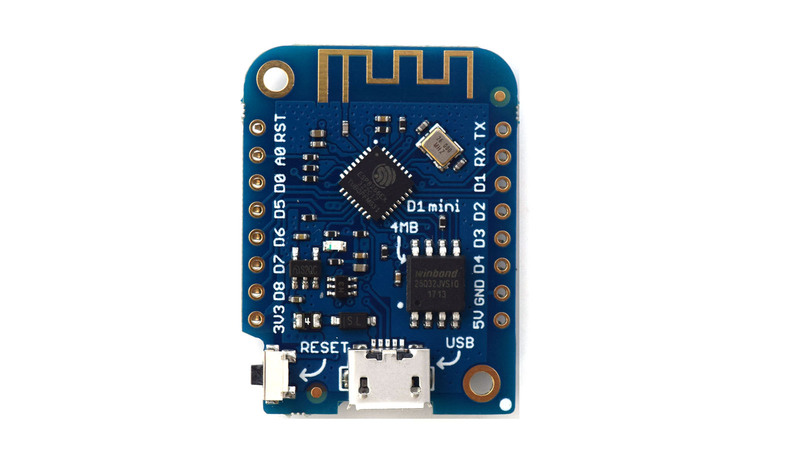 Browse other questions tagged pins relay nodemcu temperature-sensor or ask your own question. 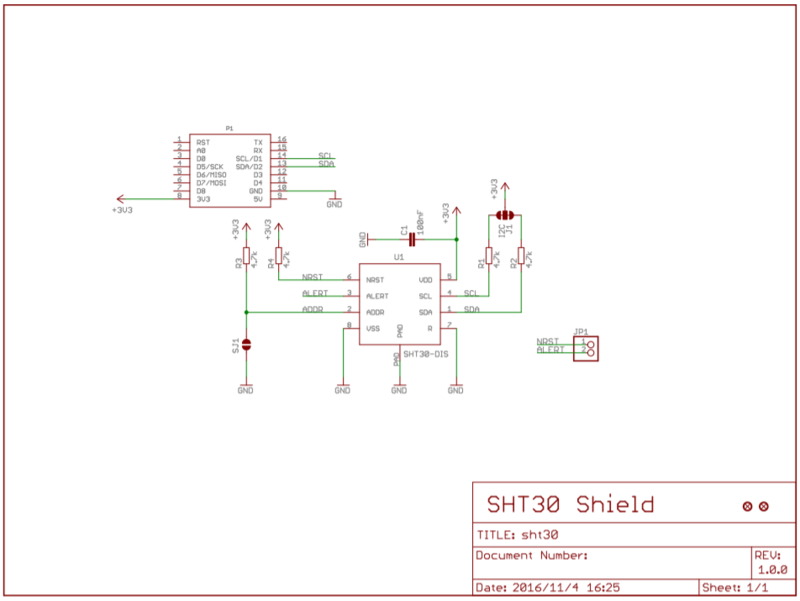 Are all the pins on Arduino shields available for use? Why do I have to open Serial Monitor to display what is in loop function? 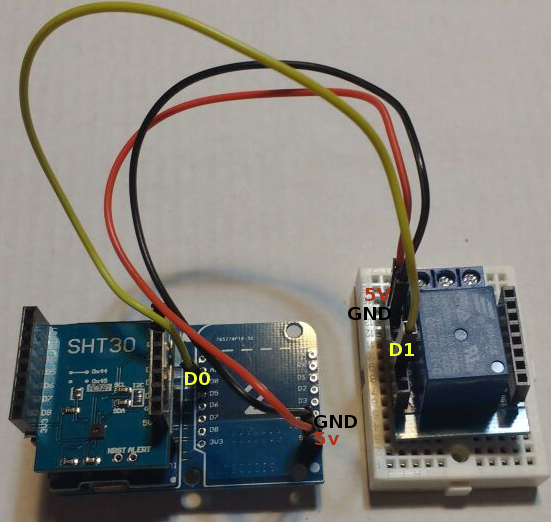 How to connnect Arduino to Wemos D1 (send data)?